We have never been so intimately involved with a media technology as we are with the smartphone. We wake up with the device, consult it every few minutes throughout the day, and check it one last time before going to bed. What is this technological dependency doing to our minds? Drawing on history, philosophy, and the latest scientific research, author Nicholas Carr presents “Minds in the Net: The Journey from Page to Screen.” Delivering this year’s President’s Lecture for the School for Advanced Research, Carr addresses how digital media shapes our thoughts and perceptions, as well as the ways we communicate. To put this “new mind” into context, he draws a contrast with the media technology that the computer screen has supplanted: the printed page. Nicholas Carr is a New York Times best-selling author whose book The Shallows: What the Internet Is Doing to Our Brains (2010) explores the ways technology shapes our thoughts and perceptions. His book The Big Switch: Rewiring the World, from Edison to Google (2013), which builds upon the conclusions of The Shallows, shows how the emergence of ubiquitous computing is changing the world as dramatically as the widespread adoption of electricity did a century ago. 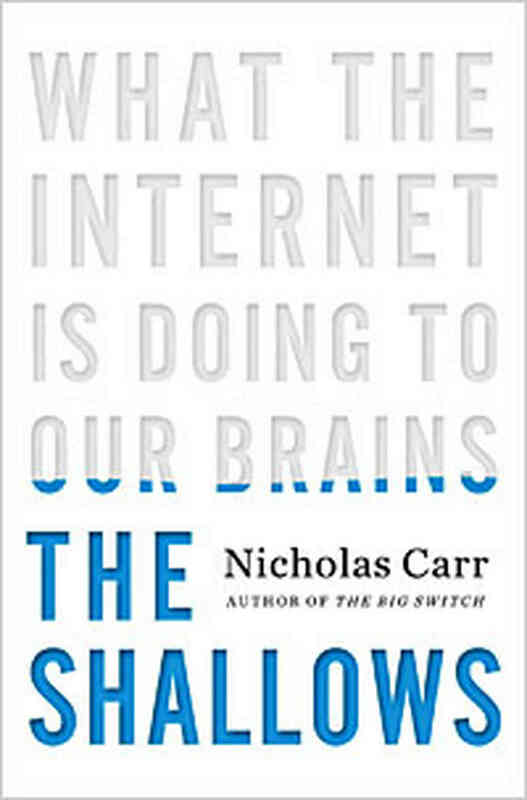 The Shallows: What the Internet is Doing to our Brains by Nicholas Carr. Carr’s The Glass Cage: Automation and Us (2014) suggests that the rise of robots, apps, and other technologies has significant social and cultural consequences. And his most recent publication, Utopia Is Creepy and Other Provocations (2016), combines essays and articles from decades of research on the social impact of technology in the digital age. 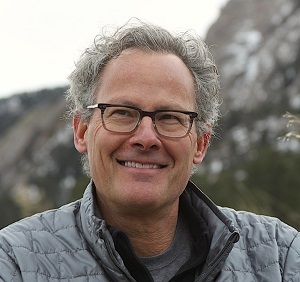 In 2015 Carr received the Neil Postman Award for Career Achievement in Public Intellectual Activity from the Media Ecology Association. Since 2005, he has written the popular blog Rough Type. Carr earned a BA from Dartmouth College and an MA in English and American literature and language from Harvard University. He is currently the Richmond Visiting Professor at Williams College. SAR thanks the Creative Thought Forum series sponsors and Founders’ Society members for their generous support and recognizes the contributions specific to SAR President’s Lecture from Michele Cook and John Camp; Dan Merians & Tamara Bates, UBS Financial Services; the Inn on the Alameda; and KSFR 101.1 FM. 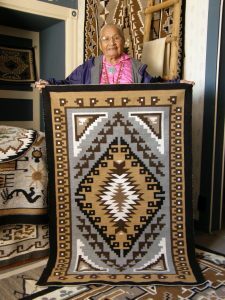 Launched in September 2017, SAR’s Creative Thought Forum brings cutting-edge thinkers to Santa Fe to discuss topics of broad social concern. 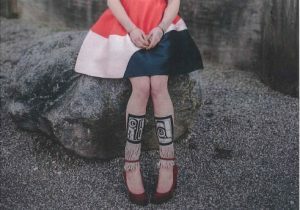 This year the series asks how traditional practices interact with innovative thinking and emerging technology. 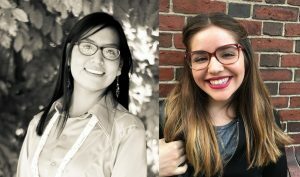 The five-part series highlights scholars whose approaches, research, and writing define this intersection.